ELEPHANT Parchment Page for Book of Shadows, Altar! 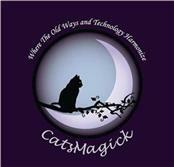 OWL Evocation Parchment for Book of Shadows Page, Altar! 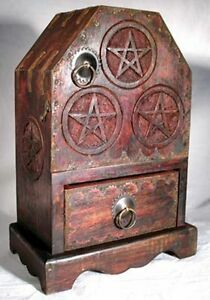 Details about Witch's Pentagram Altar Cupboard Cabinet!